Year 2013 is one of the best year for Android users, lots of new smartphones are released in this year. 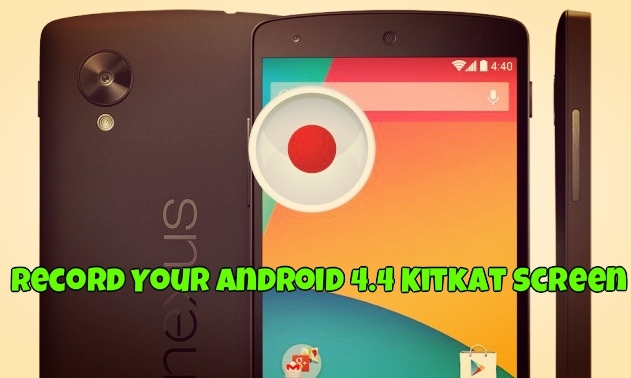 Google Nexus 5 is one of them who comes with the latest Android 4.4 Kitkat version. Which is powered with lots of new features and improvement, that allow for a smoother and faster experience. Most of the android users bought this new phone and looking for the tips and guides to use all the features of the device. We bought this device last month and spent lots of time to find out all the ways to make it that bit better. Today, in this guide we are sharing some of the best tips and tricks to help you get the most out of your Nexus 5. All the below mention ticks are tested and works fine on the Google Nexus 5 Android smartphone. In Nexus 5 you can’t find any option to enable the battery percentage status on the Notification bar. Thanks to the XDA developer which comes with the application, which you can install on your nexus 5 and Enable Status Bar Battery Percentage on Nexus 5 or Android Kitkat. 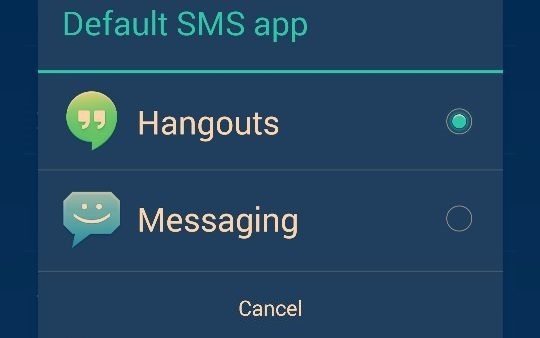 Hangouts is your default one-stop-messaging-shop on the Nexus 5, but if you don’t want to use hangout as your default sms app. You can change it easily with the third party application. 8sms is A Beautiful Replacement For Android 4.4 Kitkat Hangout SMS app. You must to try this app on your nexus 5 and get the feel of default SMS app. Nexus 5 comes with the new Google Launcher, but in the launchers you can find any option to customize the look of Launchers and scree. 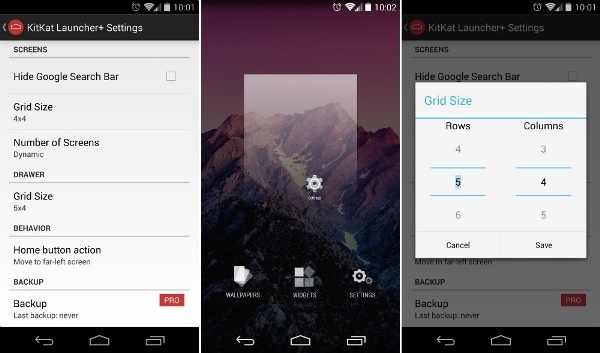 Now you can do this easily with the KitKat Launcher+. All you have to install this app on your device and after that you can make so many change on your launcher like change Grid size, Home screens, Hide the Google Search Bar, Change icon size and lots more. 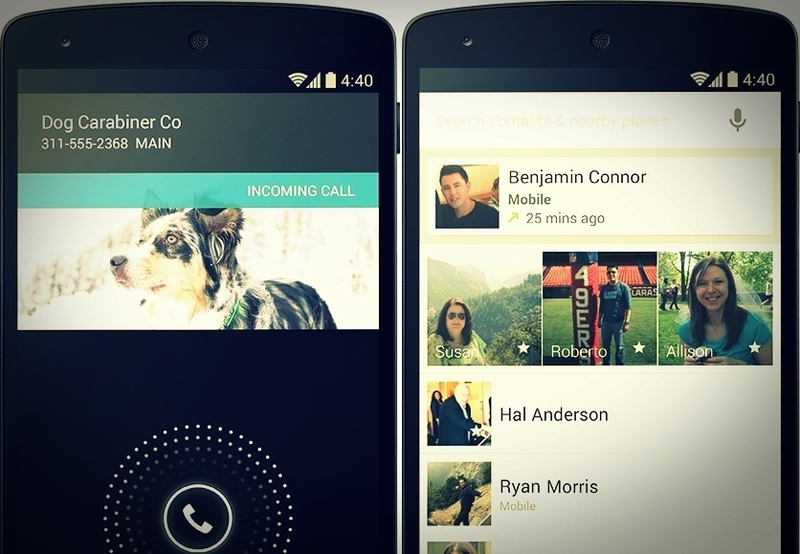 Nexus 5 come with new feature called “Smart Caller ID”. Which help you to know more about the caller like his or her business name with the profile picture. To show all this information and details Google will use its database to display the business name automatically. If you don’t want to use this feature and don’t want to show your details on the Smart Caller ID feature, you can disable this feature from your Google Account page. Most of the time when you are creating some tutorial and guide on your phone at that time you have to record the screen of your device. Now you can do this easily without installing third party tool or app on your nexus 5. 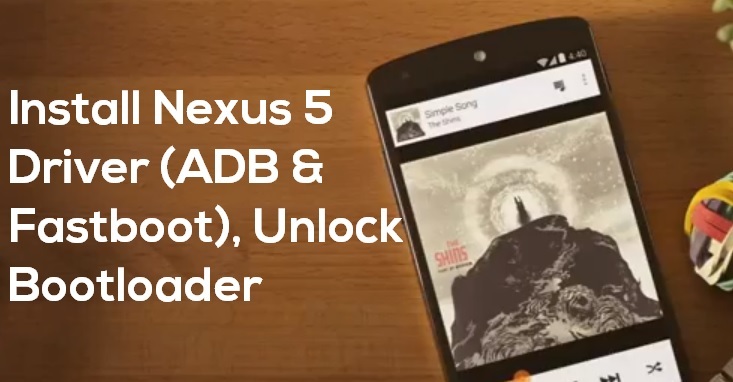 All your need ADB drivers and run some commands to record the screen of Nexus 5. In Android 4.4 Kitkat Google updated the Google Search app, now the application come with new feature like “Ok Google” hotword. 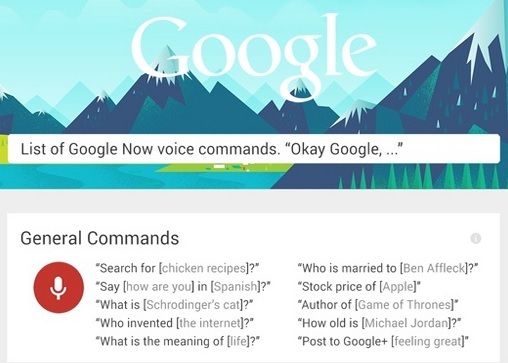 Which respond on some voice commands same like the Apple iOS siri. If you want to know more about these commands and feature then you have to must check this guide and here you will learn some of the best and useful commands. Android smartphone has the inbuilt feature which allows you to take the backup of your Contacts, Email, and Calendars, Chrome Browser Data, Google Chat, System and App setting, Google+ Photos etc on Google Cloud. 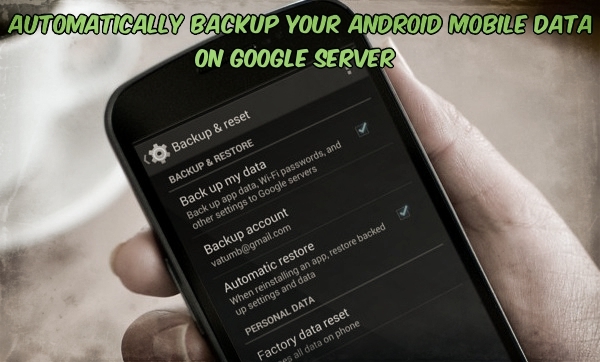 To do this all you have to make some change on your Android settings and setup the Google Cloud backup on your Android account. There are so many guides are available on the next which allows you to root and unroot your nexus 5. 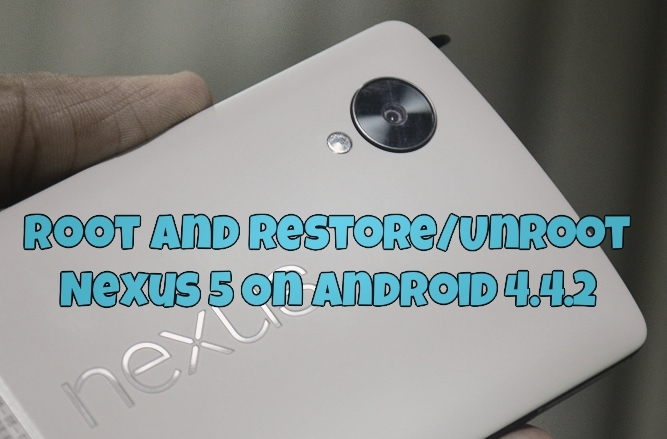 In this guide you will find some of the best guide to root and restore stock ROM on your Nexus 5. Want to turn off notification alerts for the particular from Nexus 5. You can do this easily in few clicks. No need to install any Android app on your device, just make some changes on your app settings and you are done. 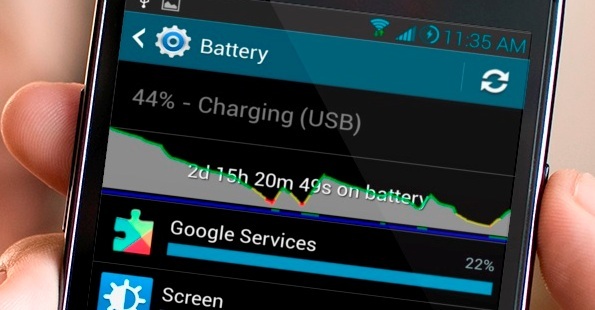 One thing missing from the Nexus 5 is a decent battery saver mode.. In this guide you will see some of the best tweaks and make some changes on your phone settings to get more juice out of your phone’s battery. 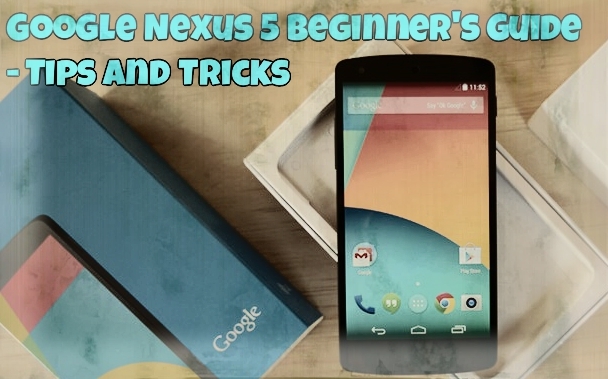 That’s all the Nexus 5 tips we have for you right now. If you have some more tips and want to share with our reader, Leave the comment below.